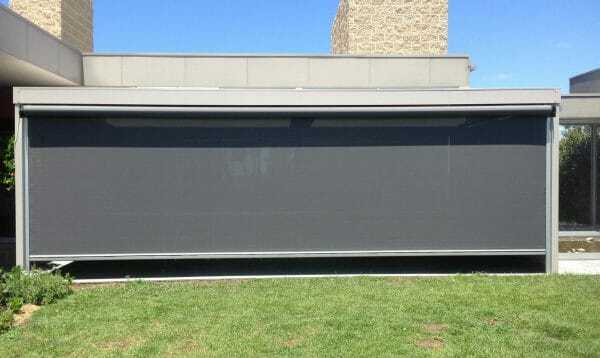 See our fully functional product displays. 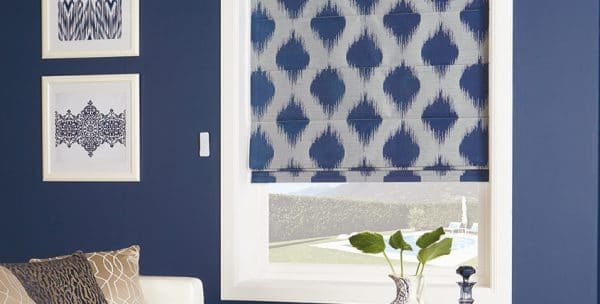 Browse our gallery for home décor inspiration. 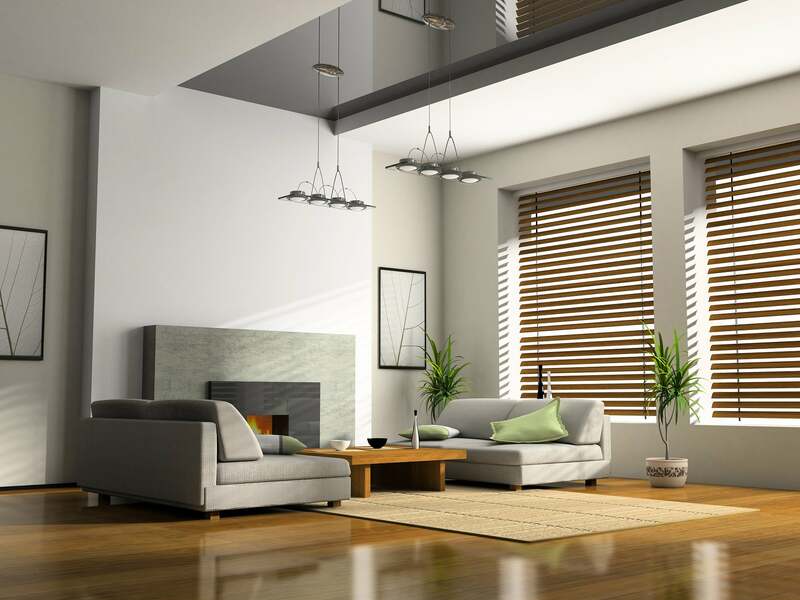 Submit your plans online to get a fast quote. 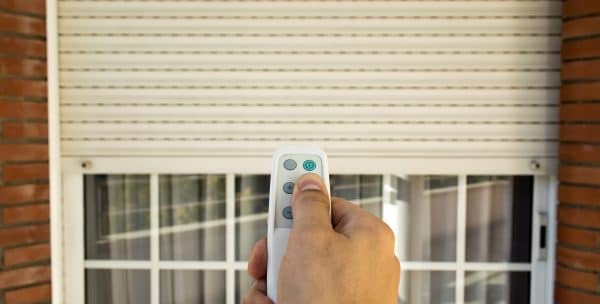 All our products come with a 2-year warranty on installation. 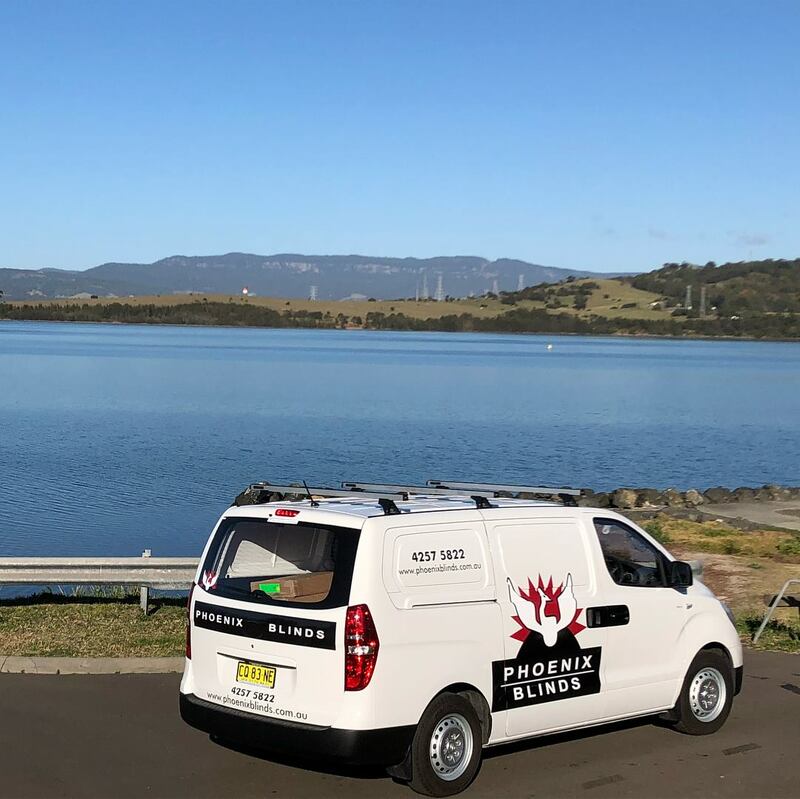 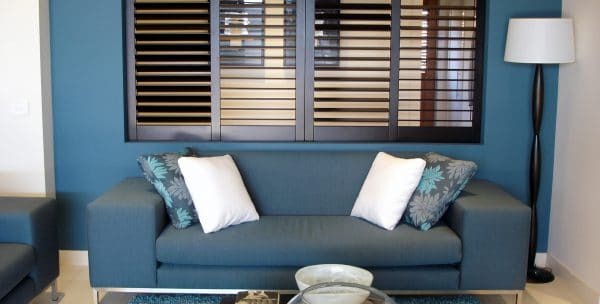 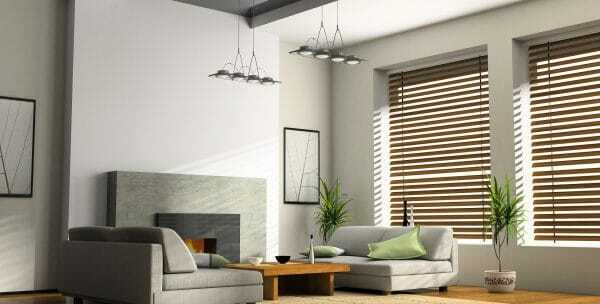 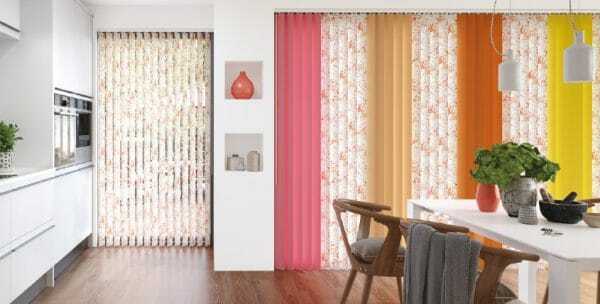 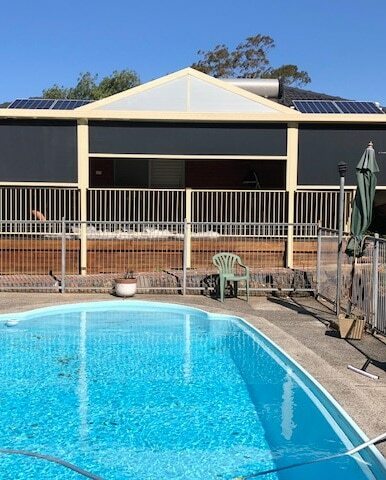 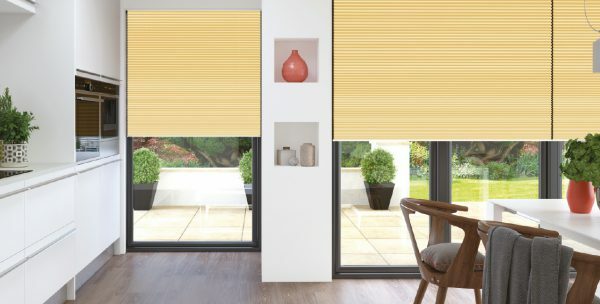 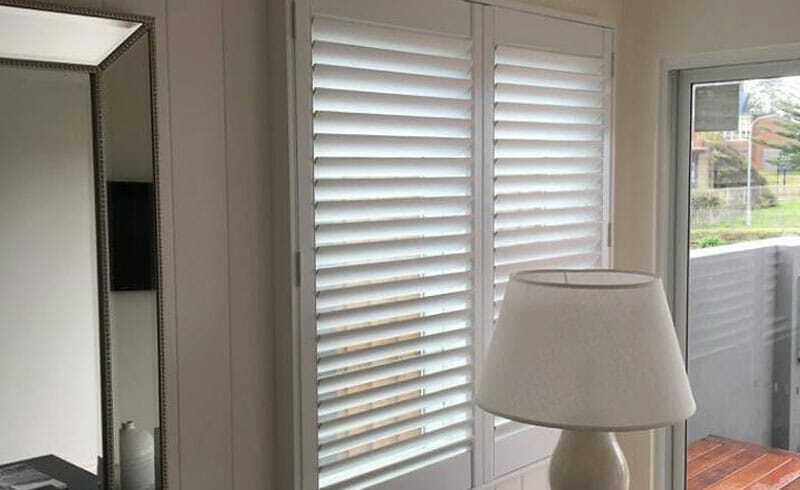 Phoenix Blinds are a family owned and operated business located in Oak Flats and servicing the entire Illawarra region including Campbell Town, South Coast Region, Southern Highlands and surrounds. 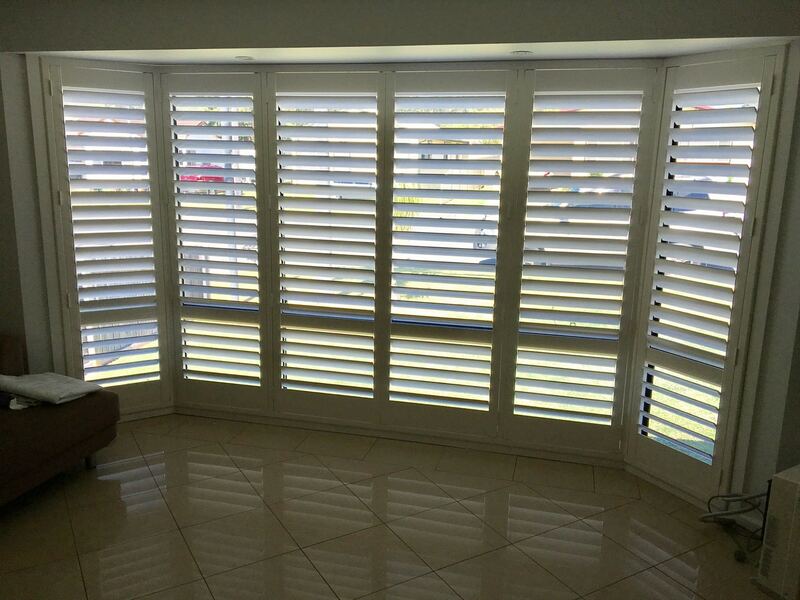 We supply and install a wide range of blinds, shutters and awnings for domestic and commercial applications. 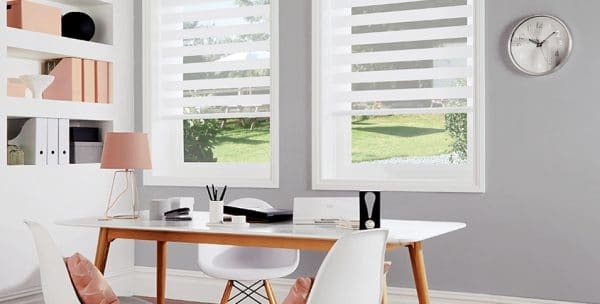 With a strong focus on sourcing high-quality products and providing exceptional customer service, we have built a strong reputation for being reliable, professional and affordable. 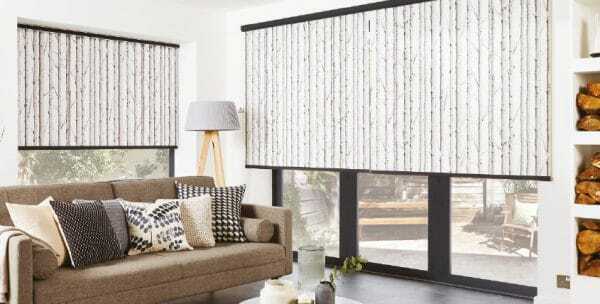 All the components and fabrics for our range of internal blinds are sourced from well-known Australian brands and manufacturers. 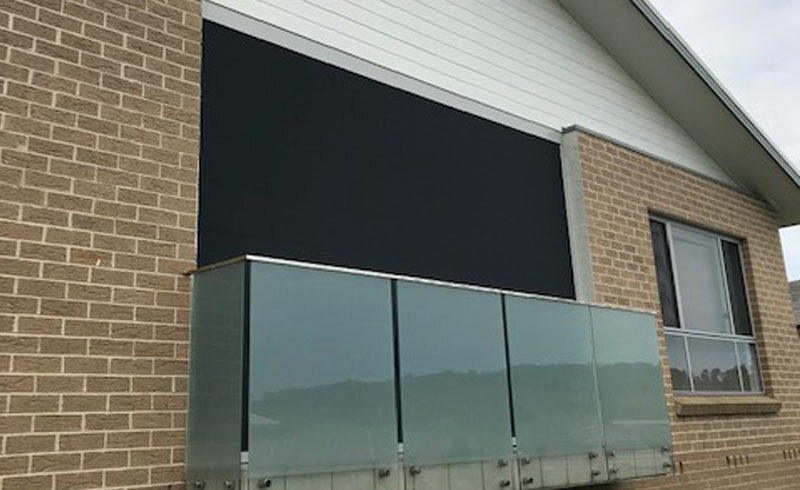 Our fabrics come with a 5-year warranty in addition to our 2-year warranty on installation and components, and the standard lead time from placing your order to installation is 3 weeks. 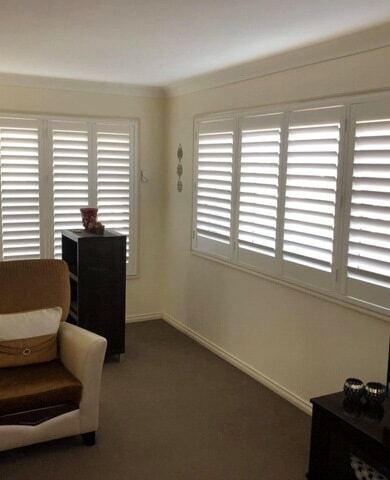 Call (02) 4257 5822 to book a free measure and quote service. 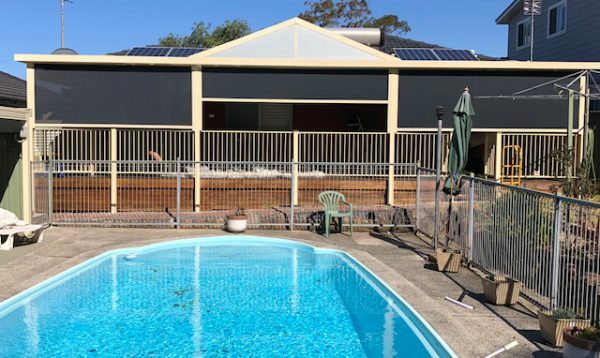 We supply and install a range of fabric and aluminium external awnings, ideal for enclosing your outdoor entertainment areas, improving shade and insulation. 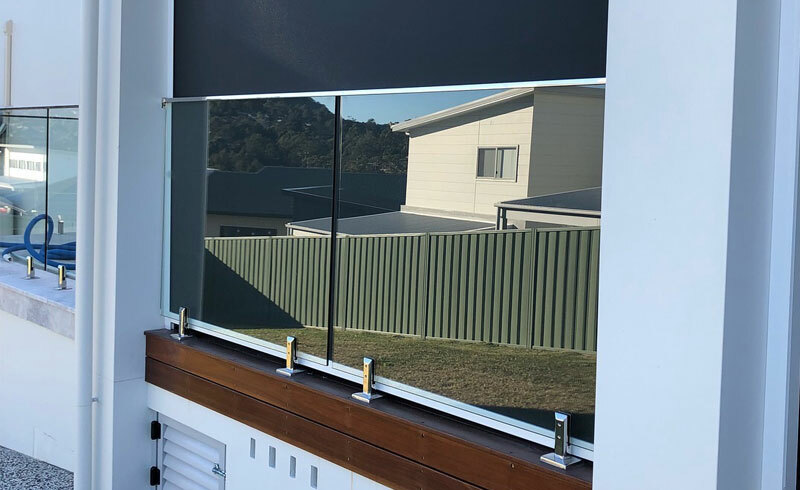 With different styles and options to suit every budget, our standard turn-around time for external awnings and blinds is 4 weeks from ordering to delivery. 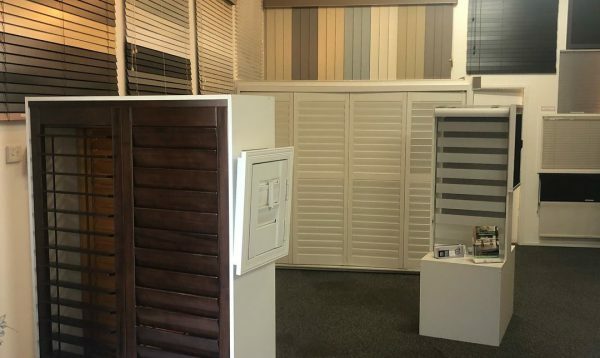 Visit our Oak Flats showroom to speak with a knowledgeable sales representative about your requirements, budget and style preferences. 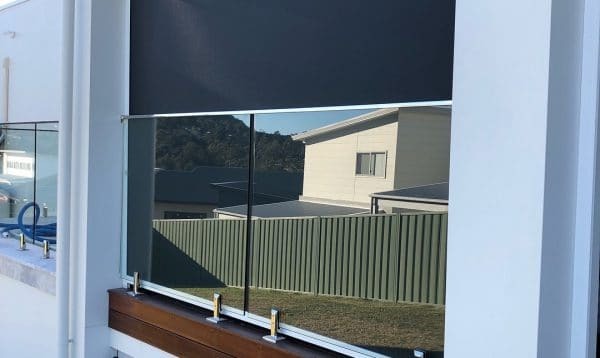 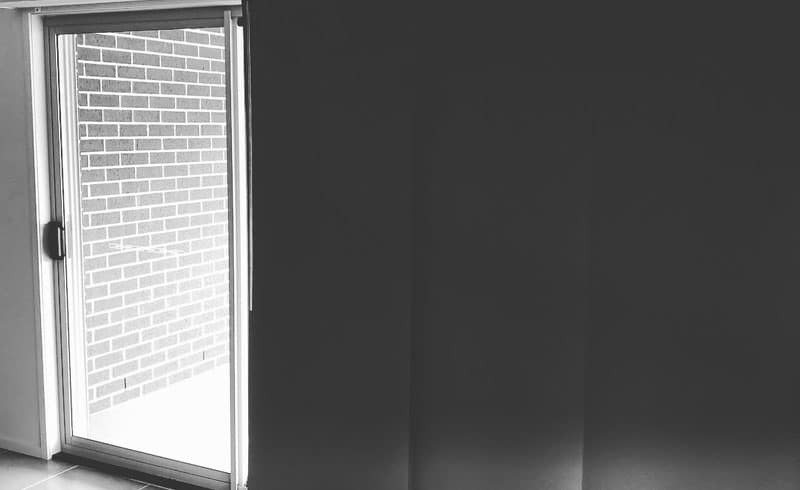 Browse our online image gallery to see some examples of previous blinds, shutters and awnings that we have installed in Illawarra homes and offices.